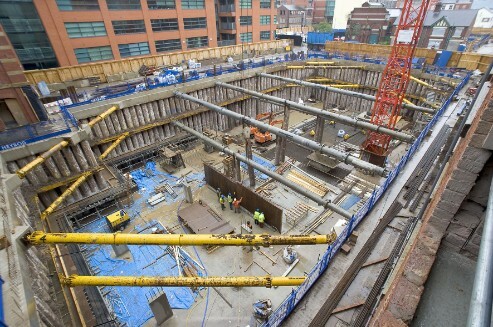 To provide the UK's specialist civil engineering industry with up to date news and contracts. Anything that goes underground, we are interested in it. Over the years we have visited around 1000 sites and accumulated a vast library of photographs. We are always interested in getting on site, however natm is put together by one person only, and it isn't always easy to travel from one end of the country to the other at short notice. We can do a site visit within a 60-mile radius at the drop of a hat, but the time involved - negotiating traffic etc. on site visits to London, Cardiff and Glasgow etc., we do need a few days notice.